Brendan Fearon will guide you on a most unique & informative tour of Eureka's once bustling commercial district. Great for a family outing or to spark a little romance with an evening ride. 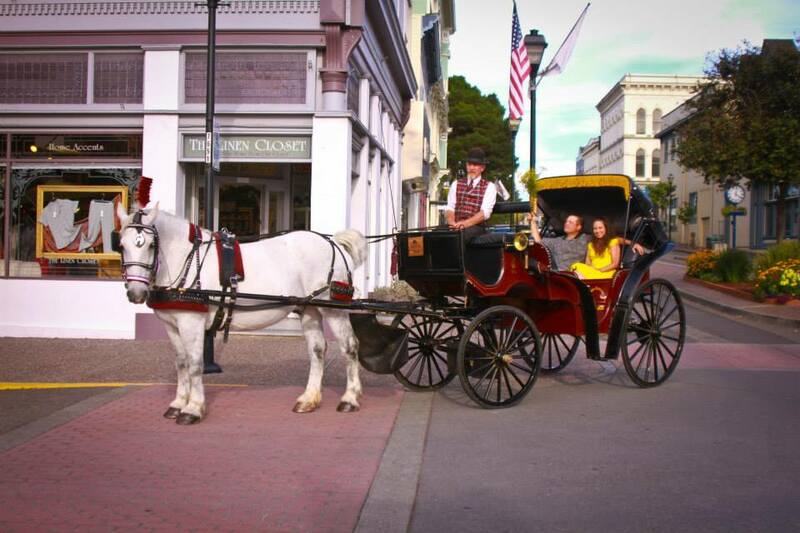 Look for the carriage at the Gazebo on 2nd & F streets.